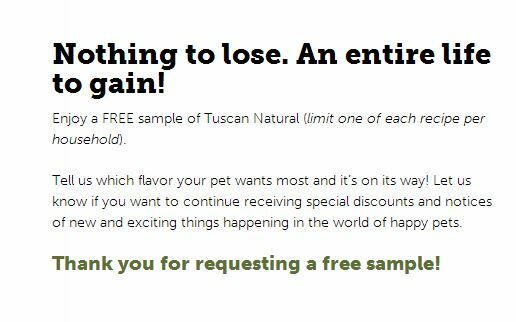 Fill in your mailing info and select your sample. 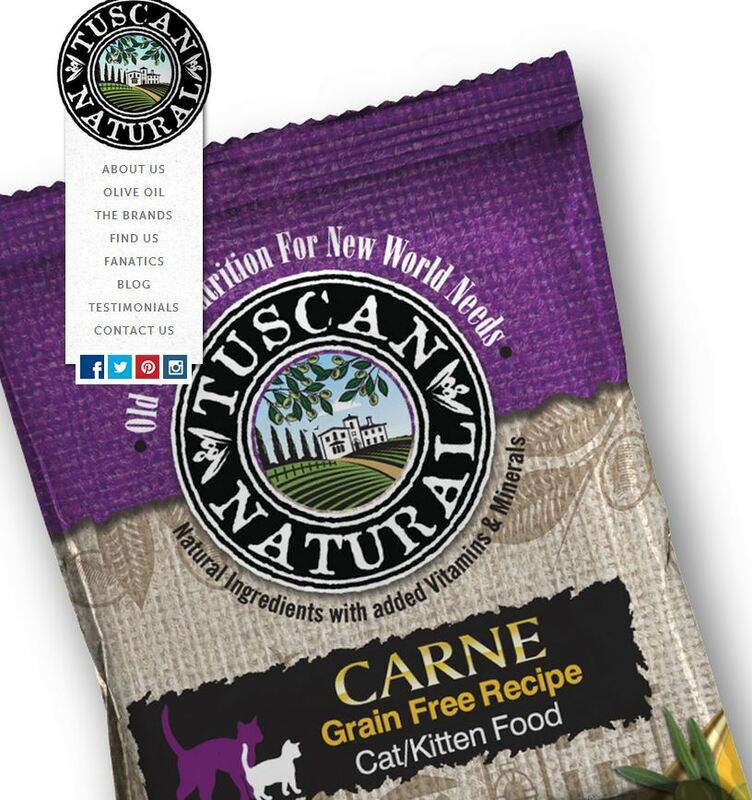 You can choose a dog food sample or a cat food sample. Just a warning, you may have to refresh the page a few times. Sample request page was getting overloaded.